You will be entitled to flight delay compensation if you have suffered a flight delay of over 3 hours within the last 6 years and the airline cannot prove that there are exceptional circumstances. The reason you are now allowed to claim flight delay compensation is due to EU Regulation 261/2004 which was put into effect to establish common rules on flight compensation and assistance to passengers in the event of long flight delays. 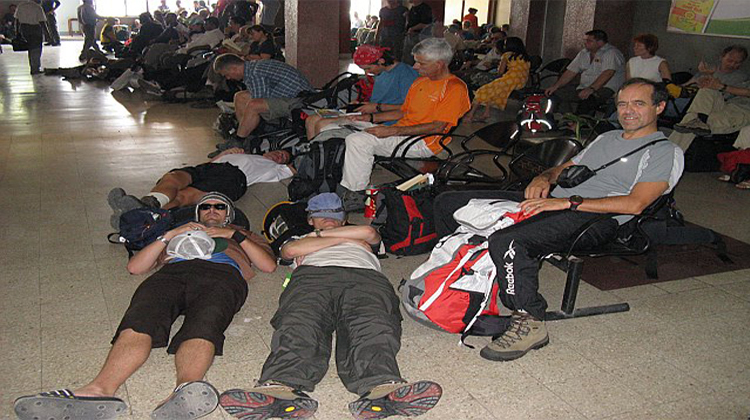 The EU Regulation also covers passengers in the event of denied boarding, flight cancellation and missed transfers. Our team can also handle lost baggage and incidental expense claims. The EU Regulations covers all EU regulated flights. Any departure from an airport within the EU or any flight to an EU airport with an EU airline entitles you to make a flight delay compensation claim. The Civil Aviation Authority is the UK’s specialist aviation regulator. Flight Claim UK works on a fully No Win, No Fee basis. If we don’t obtain compensation for you then you do not pay us a penny. Flight Claim UK will cover all costs including court fees. Contact us now and we will investigate whether or not you have a justifiable flight delay compensation claim.